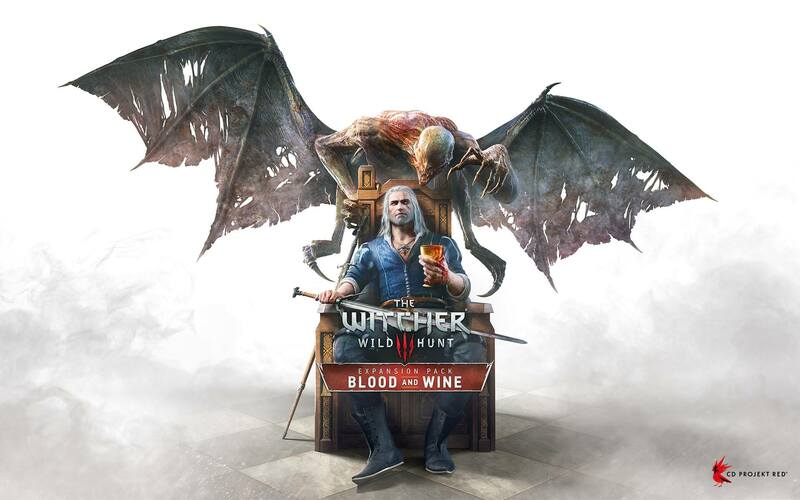 UPDATE: the official artwork was just shared by CD Projekt Red via social media. 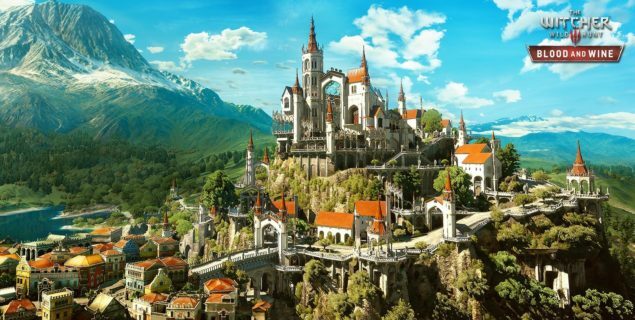 ORIGINAL STORY: The hype for The Witcher 3 Blood & Wine is in full swing, with the release of Geralt’s last adventure pinned for the first half of this year. A store apparently just leaked the cover art for The Witcher 3 Blood & Wine. 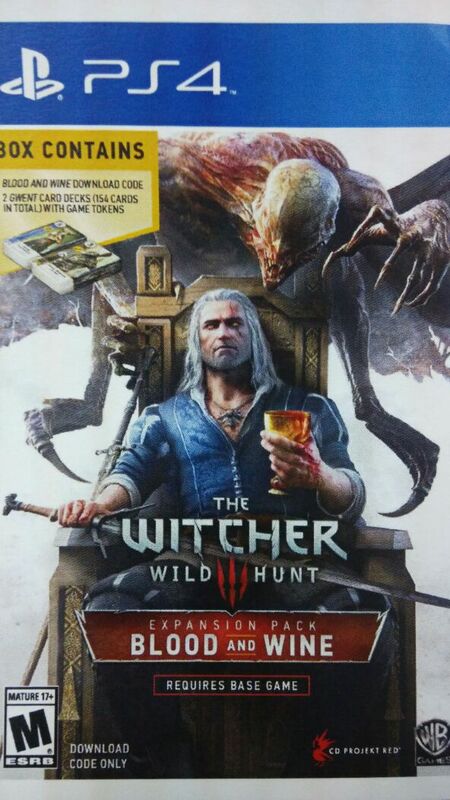 The cover, as you can see below, also mentions two (real) Gwent card decks included with the copy, for a total of 154 cards. According to Senior Story Writer Jakub Szamalek, the DLC will feature a complex storyline as well as a memorable antagonist which could be the monster approaching the Witcher from behind on the cover; a Czech translator working on the game also mentioned an old, familiar character returning in the plot. Are you ready to go back to roam the land as Geralt of Rivia? Let us know below.